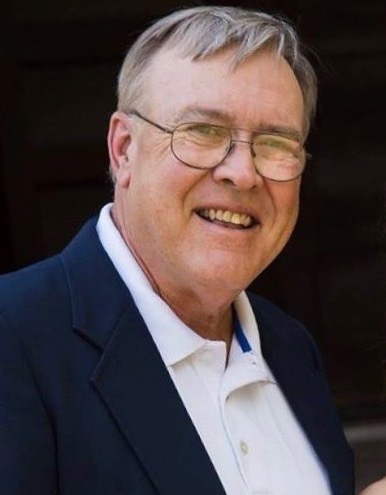 David Lloyd Goodpasture, age 70, died April 1, 2019 at his residence in Columbia, TN. The Wichita, KS native was the son of the late Willard Carter Goodpasture and Dorothy Ruth Bangs Goodpasture. He is survived by his wife Margurette Jr. Oliver, daughter of Dr. Earl P. Oliver, his daughter Tiffany Lindsey (Jesse) of Mt. Juliet, TN, his son Michael Goodpasture (Katherine) of Manhattan, KS, two sisters Dorothea Schultz of Colorado Springs, CO, and Cynthia Reese of Robinsville, NJ, one brother Hew Goodpasture (Judy) Wichita, KS, and four grandchildren Carter, Annabelle, Farrah and Cadence. Visitation will be 11:00 AM – 1:00 PM Saturday May 11, 2019 at the Turner Chapel at Crescent Hill Cemetery. A memorial services will be held at 1:00 PM Saturday May 11, 2019 at the Turner Chapel at Crescent Hill Cemetery. There's still time to send flowers to the Visitation at the Turner Chapel Crescent Hill Cemetery from 11:00 AM to 1:00 PM on May 11, 2019.